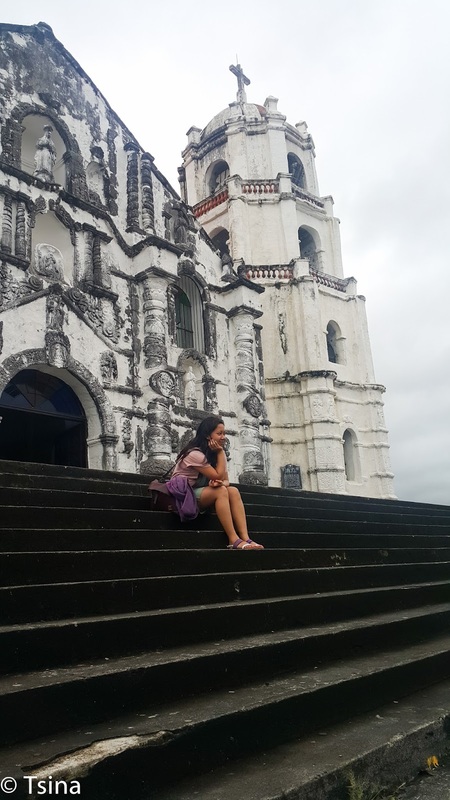 Auhm, remember the guys we met in Batad? 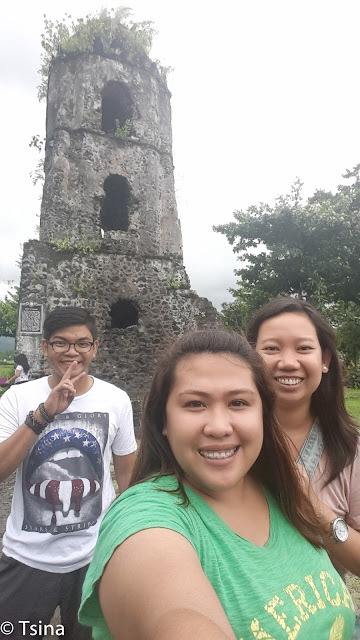 They are one my good friends now, and we had a bonggang trip last August. 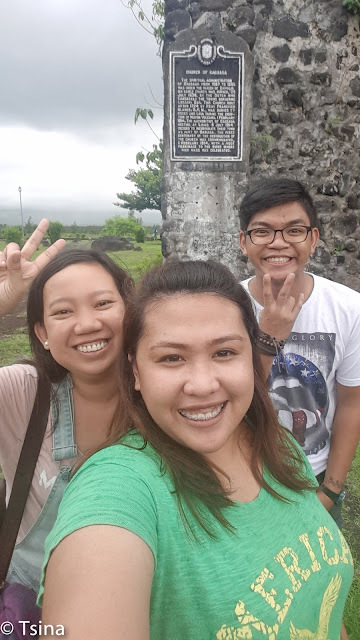 This was the Legazpi-Sorsogon-Samar escapade with these great guys. 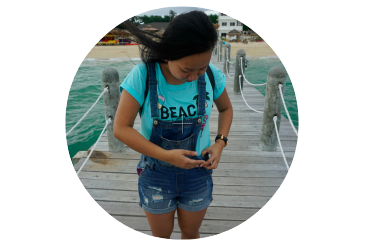 I was still in Sydney when we booked Cebu Pacific for this trip. But John and Lloyd begged off, Regina was unable to come with us. 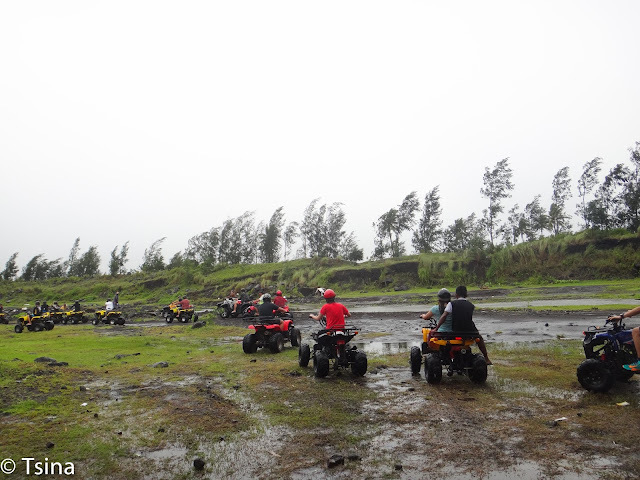 It was just the five of us, Ej, Alvin, Aron, Pao and myself. 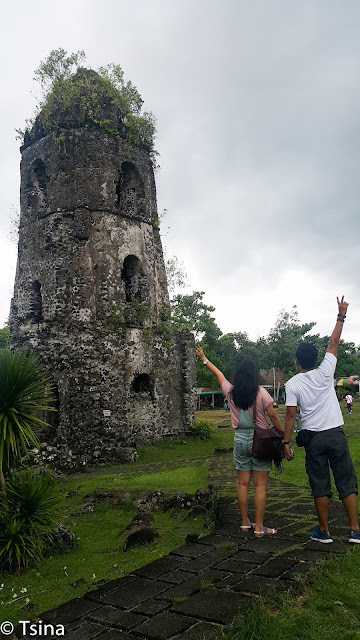 My flight with EJ and Alvin was on August 21, Pao and Aron joined us on the following day. We visited some spots on our first day, and a bit of food trip on the side. Hihi. We had lugaw power to jumpstart the day at Bigg's Diner. Lugaw is good on any kind of weather. Hehe. We hired a tricycle to bring us in the Cagsawa Ruins, what remains of the 18th century Franciscan church. 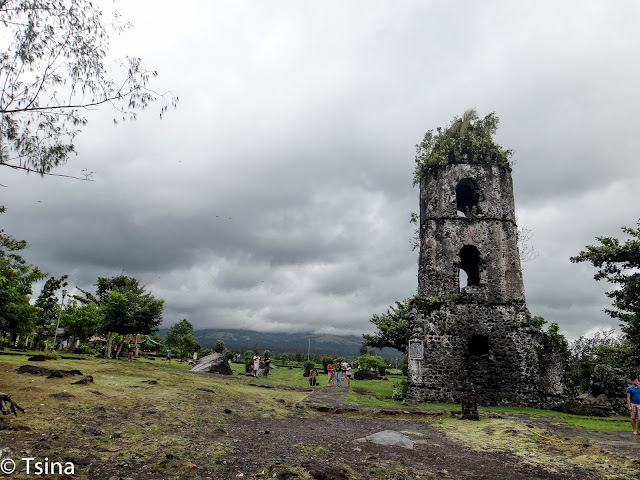 It was foggy that day though, the Mayon's perfect cone was nowhere in sight. It was supposed to be there, ugh. We had to contend ourselves taking photos of the foggy site, and selfies (or groufies?) of course. It was still a good day for photos. Plus a jumpshot for the noob. 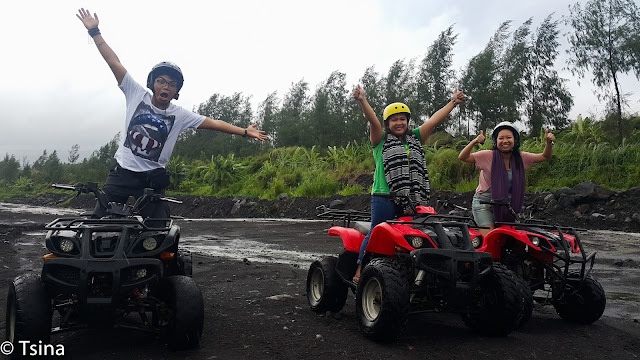 Because we were disappointed on not seeing the Mayon, we decided to ride an ATV. This wasn't on the plan, and not in the budget. But what the heck. 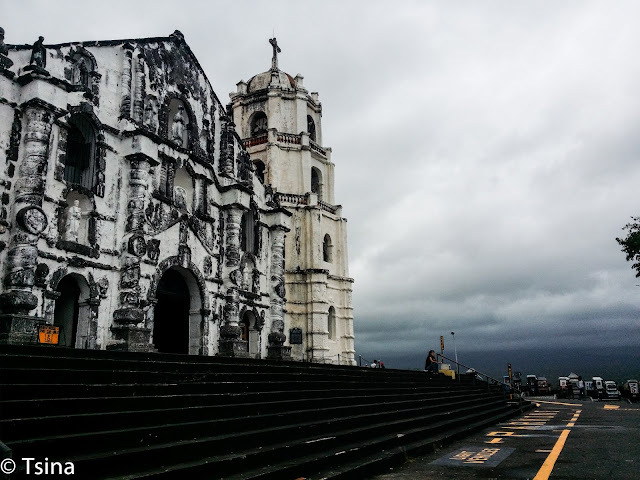 We went, even though it was raining. This was my first time, by the way. 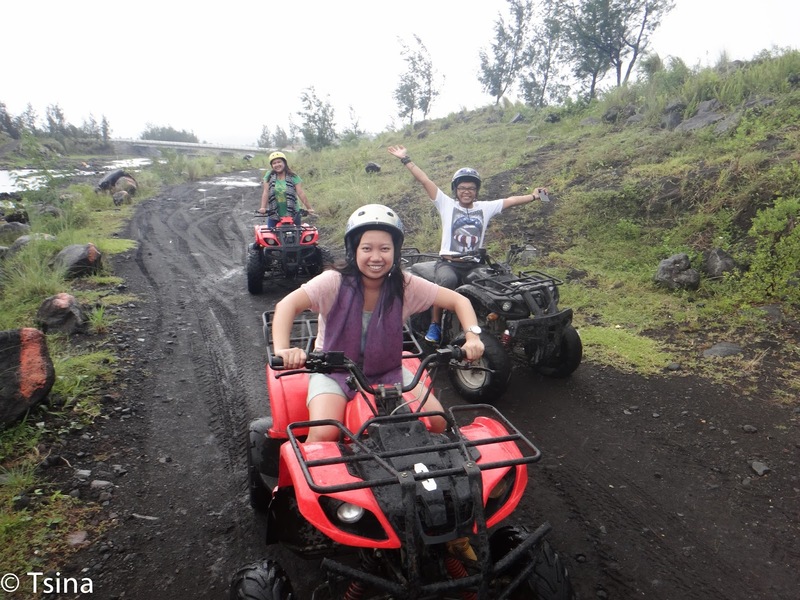 I got scared a bit of the trail, so I let the guide to ride with me. He got scared of my driving too, I guess. 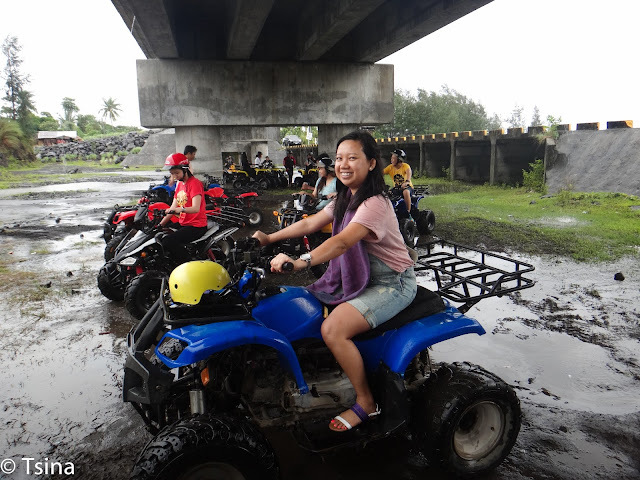 I have the making of a kaskaserang driver. But we finished the trail alright. Yay. 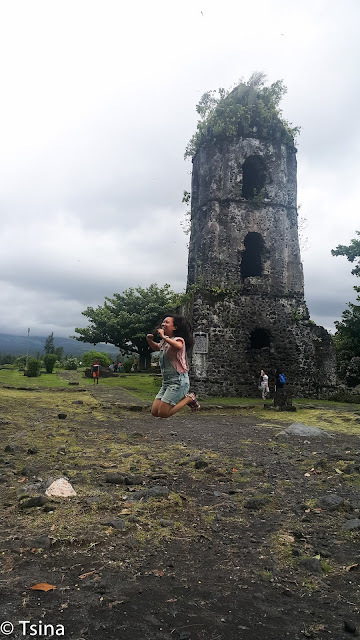 We were hoping that after the ATV, we could see the Mayon at the Daraga Church. But no, it was really not the day for it to show up to us. When you're disappointed, you eat. And that was exactly what we did, hehe. 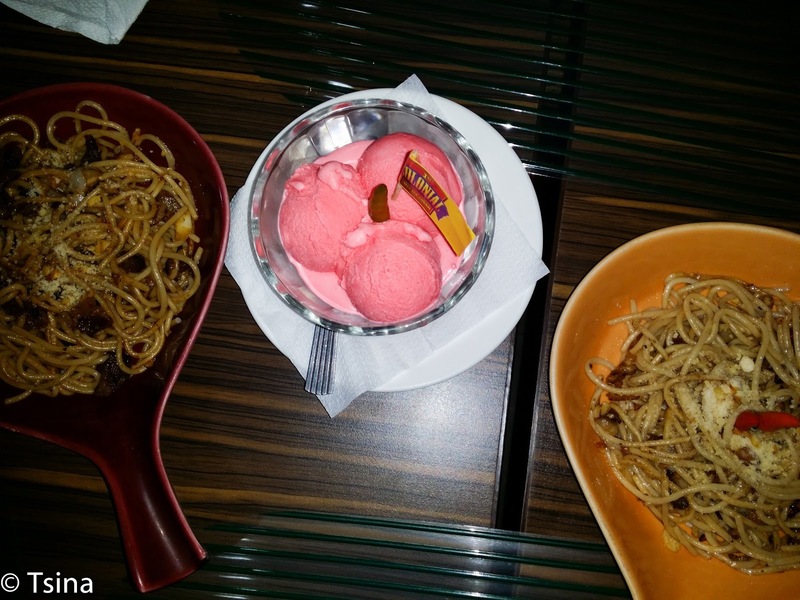 We went straight to 1st Colonial Grill after we checked in at Mayon Backpackers Hostel wherein we were able to try the Sili ice cream. Not something that I would try again, but for experience, go ahead! We chose only level 1, but it was a bit spicy for me already. 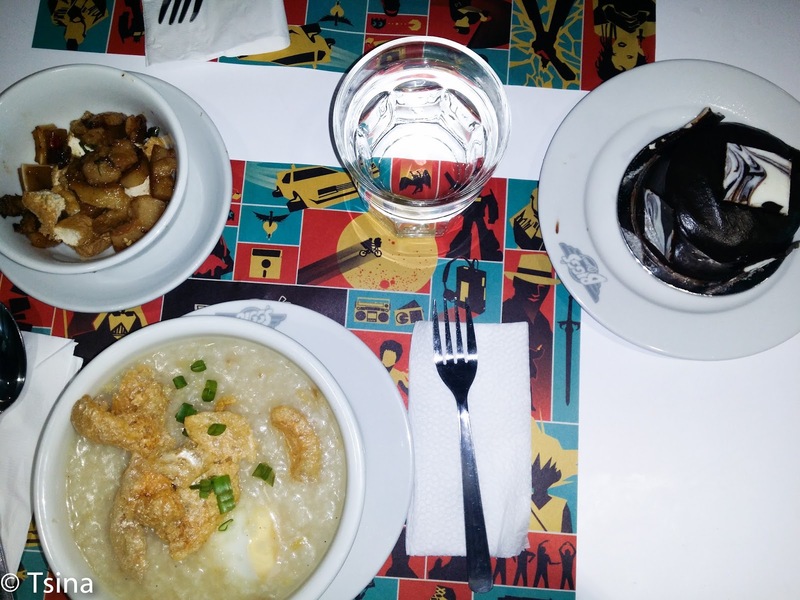 To counter the aftertaste, we went to find the cheesy halo-halo of DJC. 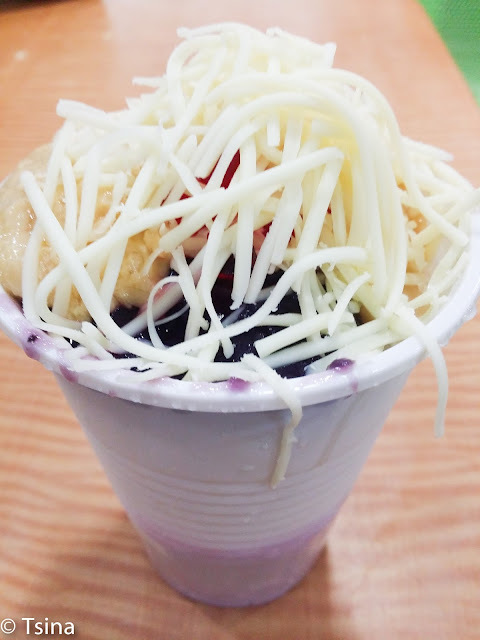 It was not the conventional halo-halo as it was topped with cheese. But it was good, if I may say so. We went back to the hostel and rested a bit. It was already a long day. For dinner, we were supposed to eat in Small Talk Cafe but it was closed for renovation during that time. 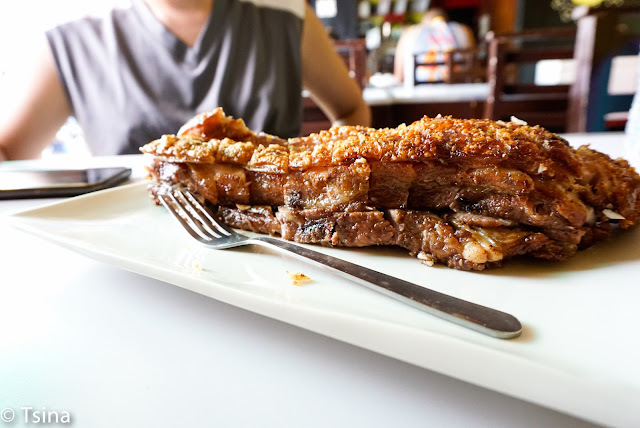 We googled a bit, and found Sibid-Sibid Restaurant. This is located in front of Waway's Restaurant. 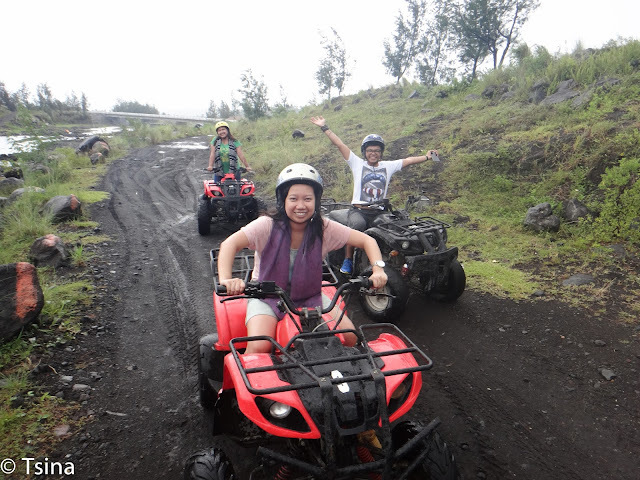 Despite the no show of the perfect cone, we had fun on the ATV and the food trip. 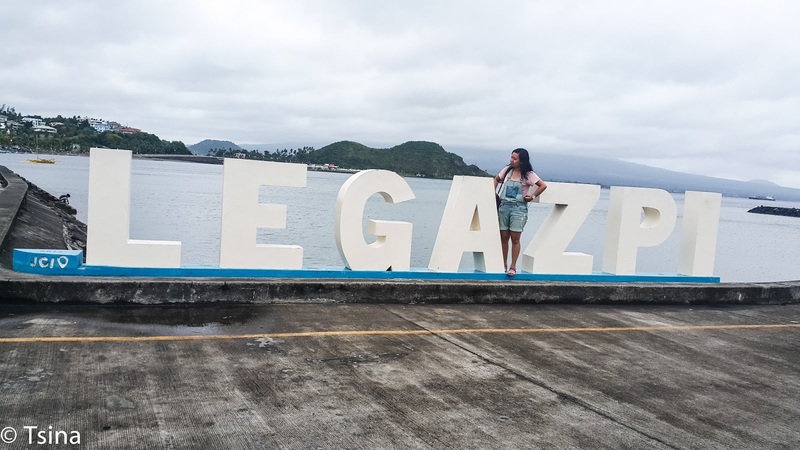 It was a good day, Legazpi!